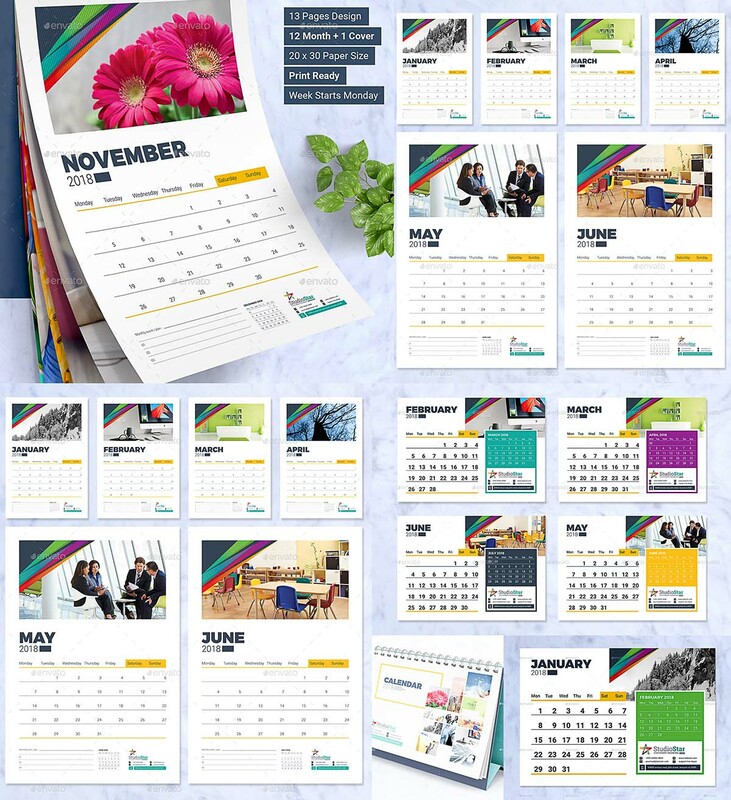 2018 calendar Template is a very powerful complete calendar pack for any kinds of corporate and multipurpose company or any creative business. 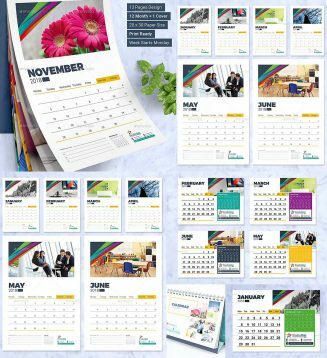 Simple 2018 calendar template with a pleasant appearance is what you need in order to gain more clients. With his clean, contemporary look it helps you to save time and to win more sales and more customers. This wall and desk calendar is a great tool to easily present information about your company and also a way for you to present and implement your projects. File format: .indd, .pdf for Photoshop or other software. Tags: 2018, calendar, day, desk calendar, modern calendar, month, office calendar, planner, table calendar, table calendar 2018, week, year.